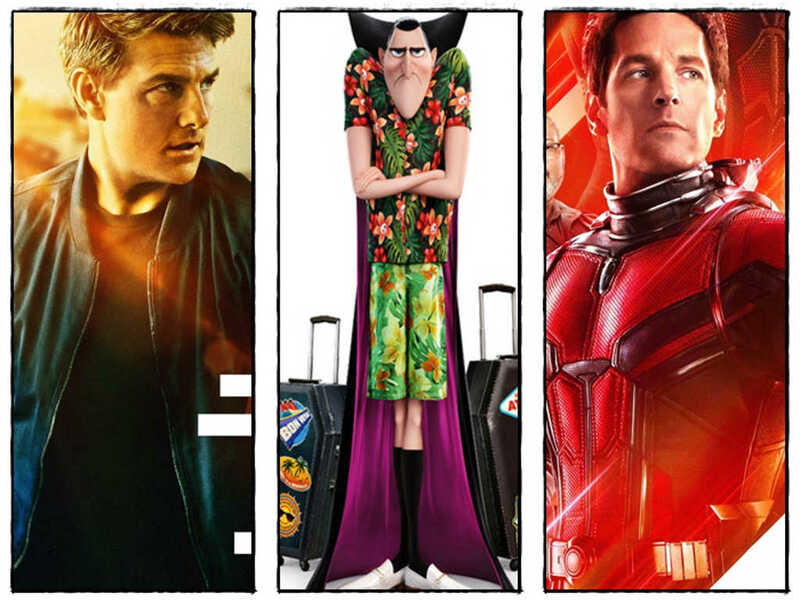 With no superheroes left for the summer, this summer is not going end with your high-octane action which makes a refreshing end. 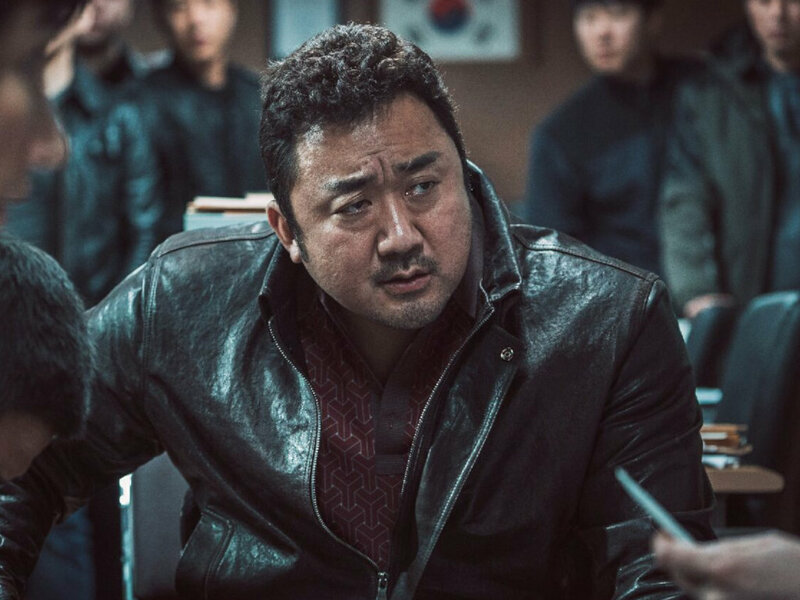 However, with the absence of your Hollywood action blockbusters and Asian titles from Korea, Hong Kong and Malaysia are still making up a good portion of the schedule calendar. 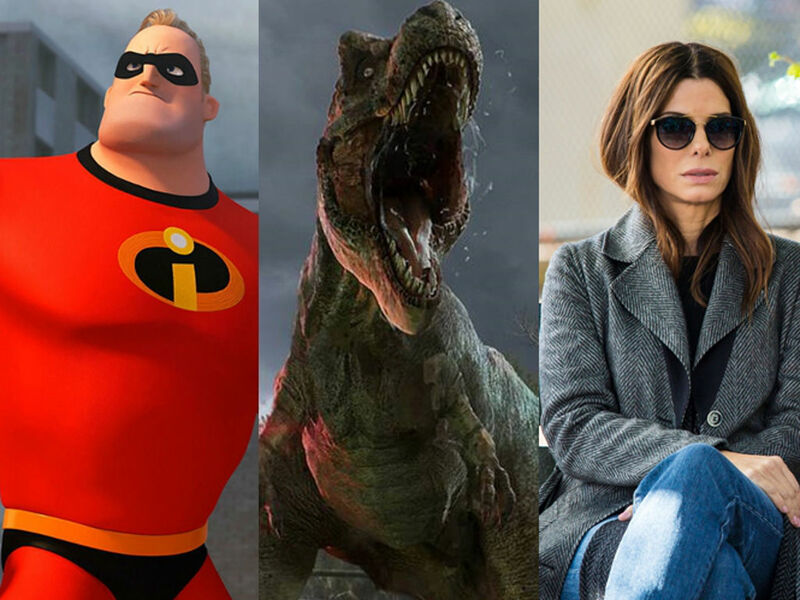 So if you are wondering what's left for the summer in cinemas, here's our list of movies not to miss this August! 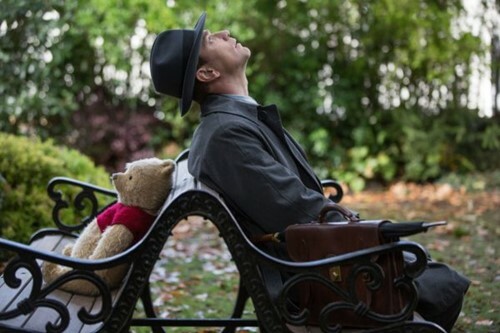 After a very sobering look at the true story behind the creation of "Winnie the Pooh" in last year's "Goodbye Christopher Robin", Disney is trying to put some optimism back into the beloved children's characters. "Christopher Robin" centers on the titular character who has grown up and out of his childhood imagination and his friends in Hundred-Acre Wood. When one day he finds Winnie visiting him in London, he is taken back to the imaginary wood to reconnect with his old friends and his childlike wonder. Directed by Marc Forster who has been facing flops since he started doing action with "Quantum of Solace", the titular character will be played by Ewan McGregor, starring Hayley Atwell as his wife. 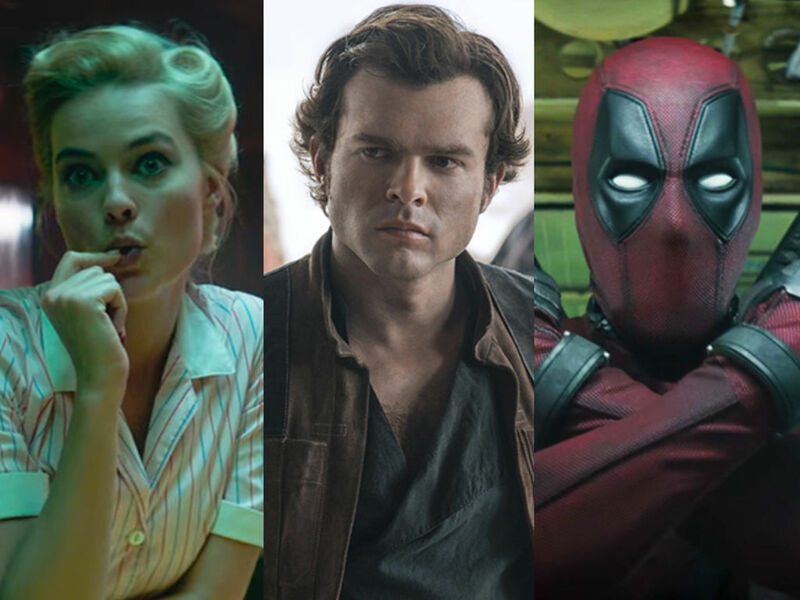 One major reason we are not getting as much action as we did this year is because our action stars seem to be taking a break from having their bones broken for show business (except Tom Cruise). With Dwayne Johnson choosing to jump between rooftops and floors this year, another action star who is also taking a break from his usual rounds of bullets and punches is Jason Statham. 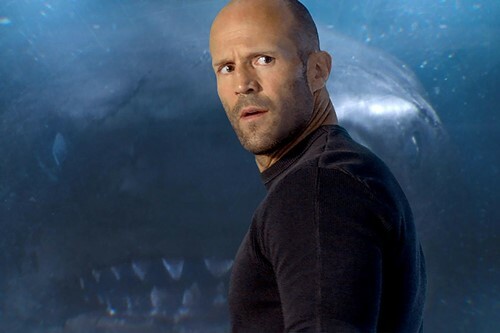 Instead of punching out baddies, Statham will be diving to save a crew from a 75-foot megalodon in "The Meg", directed by "National Treasure" director Jon Turteltaub. Giving us some good old-fashioned adrenaline push this month however comes from our trusted action stars from Asia. After playing as the grandmaster of Wing Chun (who he will be reprising in the next "Ip Man"), Yen is back to teaching as a highschool teacher with a 'special set of skills'. While we are expecting some lighthearted and maybe even some inspiring teacher moments, we are not expecting anything less when the best punishment to dish out to vengeful enemies is corporal punishment. 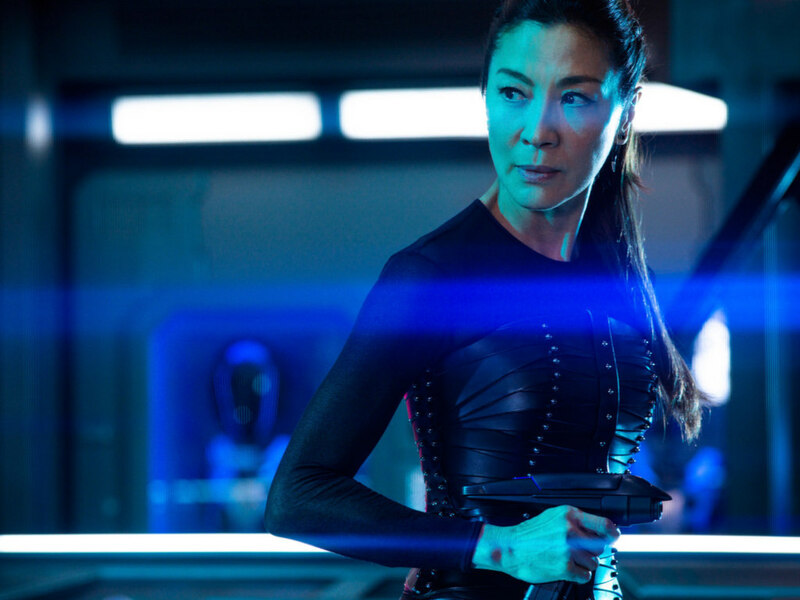 While Asia is picking up the slack for the action junkies this month, there is also going to be a title that would be a milestone for Asian representation in Hollywood. 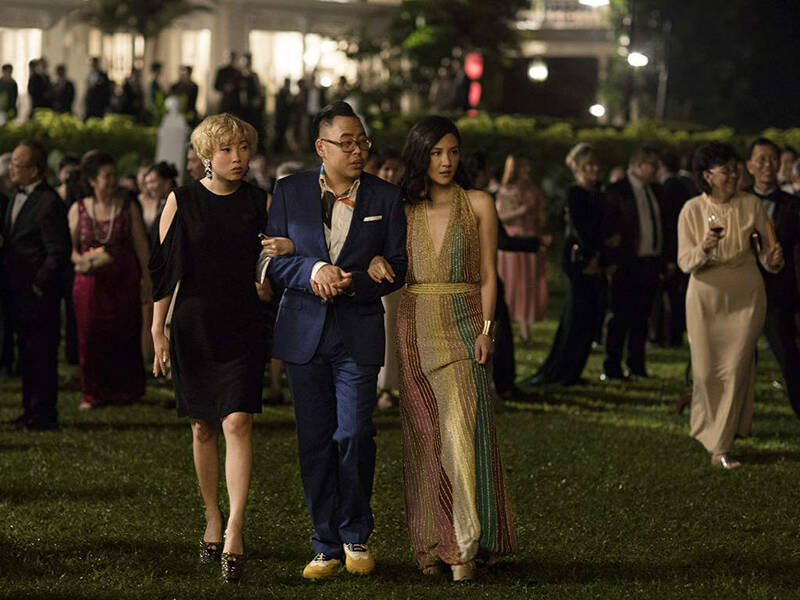 Adapted from the novel by Kevin Kwan, Constance Wu plays an American-Chinese professor who follows her Singaporean-Chinese boyfriend to attend a best friend's wedding, only to embroiled in the high society of Singapore's elites. 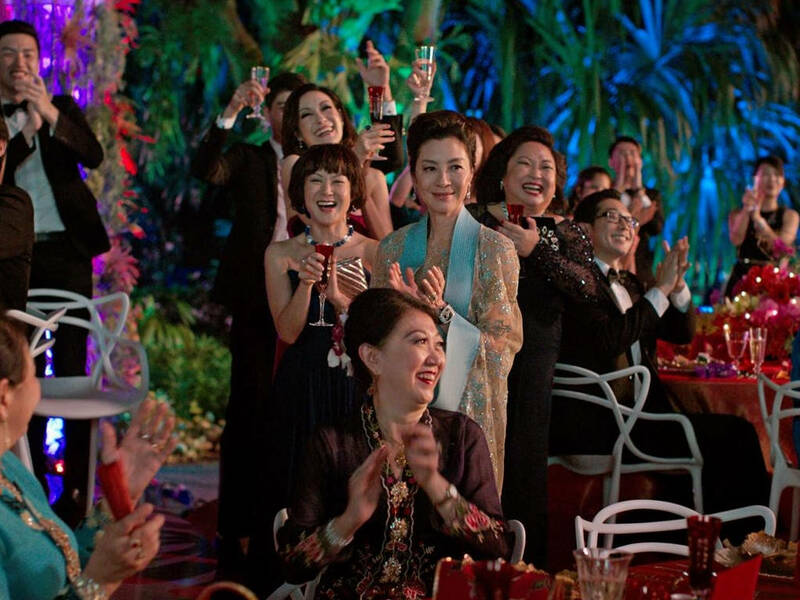 While director Jon M. Chu had to pitch his lineage as a first generation American-Chinese to get the gig, the movie hasn't been able to dodge all the problems of what it means to have pure representation. 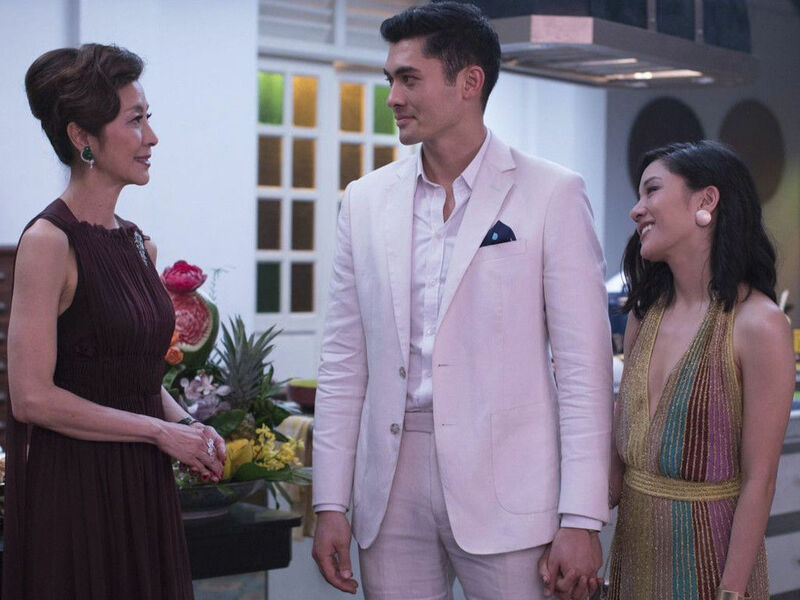 However, "Crazy Rich Asians" is made with an all-Asian effort featuring a predominantly Asian cast, including Malaysia's Henry Golding making his Hollywood debut and Michelle Yeoh as the patronising matriarch, while also being shot on location in Malaysia and Singapore. Kim Yong-hwa's underworld tale from 2017 reaches to its concluding chapter this year. 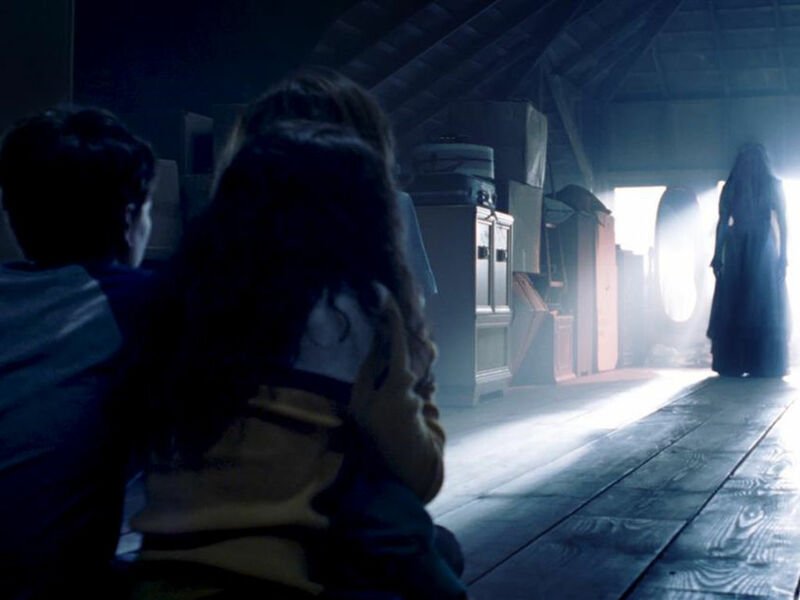 The three angels of death continue on their way to complete the trials of their client as he reaches the last of his 49 days before he is judged for the rest of the afterlife. 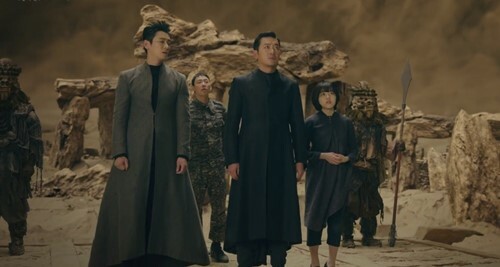 After revealing about the dark past of their client before the Gods, this finale focuses on the pasts of the angels of death and the secrets of their relationship when they meet the God of House, played by Ma Dong-Seok. 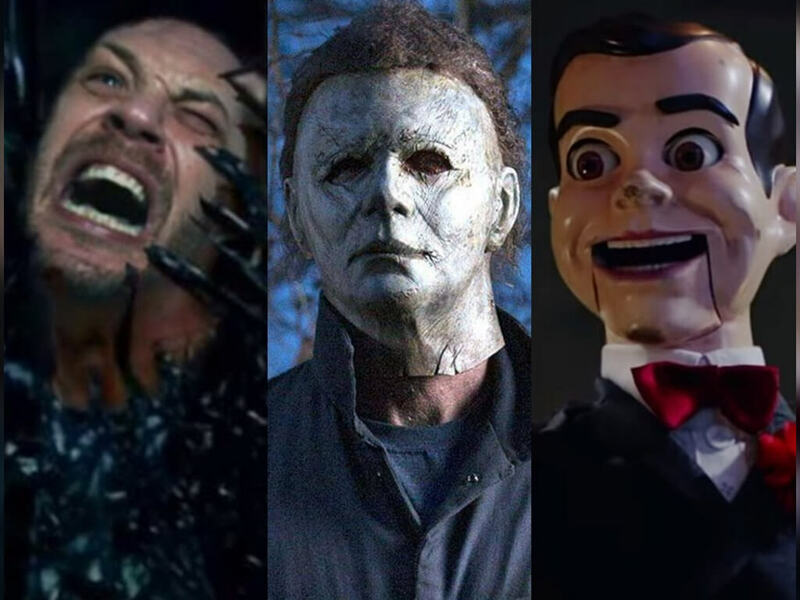 Since "The Purge" came in 2013, the commentaries and issues that serve as its undertone is slowly becoming more and more relevant as the years go by. Now in its fourth installment, the franchise is now confronting with the very possibility of what sparked the Purge. This prequel is centered on its namesake and is the first in the series to not be directed by series creator James DeMonaco. 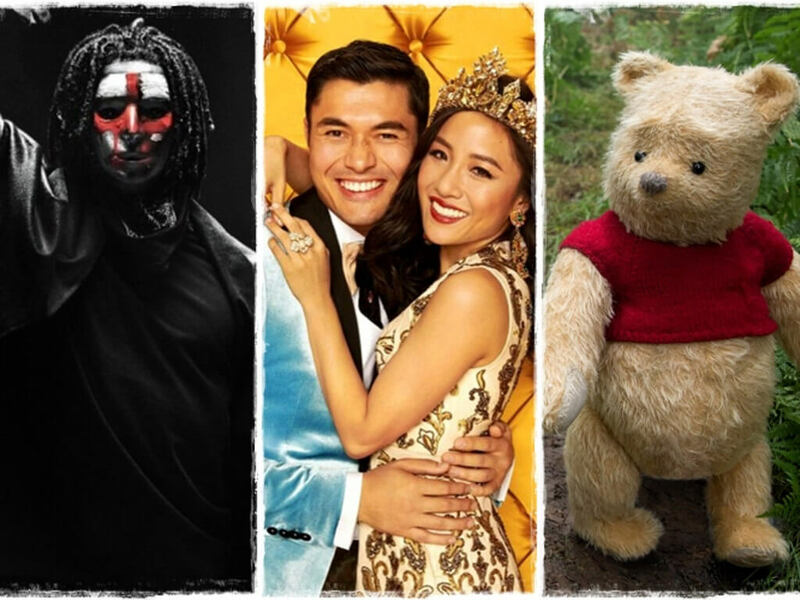 Taking place on an island, rather than the nationwide landscape of cities, "The First Purge" will see a new group of characters being forced to participate in the first purge who are also caught in the crossfire of drug cartels and bloodthirsty mercenaries who are out to make the purge acceptable. Leaving the hardware store for the life of a Lyft driver, former CIA agent Robert McCall brings his street justice to nasty passengers. When a loyal customer asks McCall to help locate a sister separated during the Holocaust, McCall gets in touch with his CIA contact who is killed by unknown assailants, leading McCall to bring justice to the death of his friend. 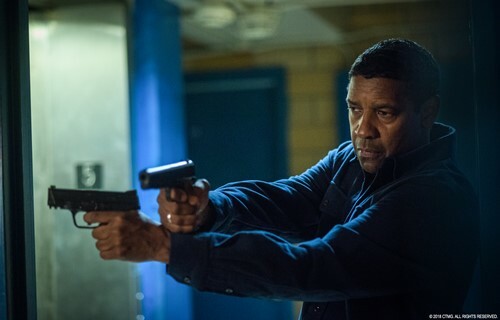 Despite a very long career, Denzel Washington has never been in the game of making sequels or being attached to a franchise until now. 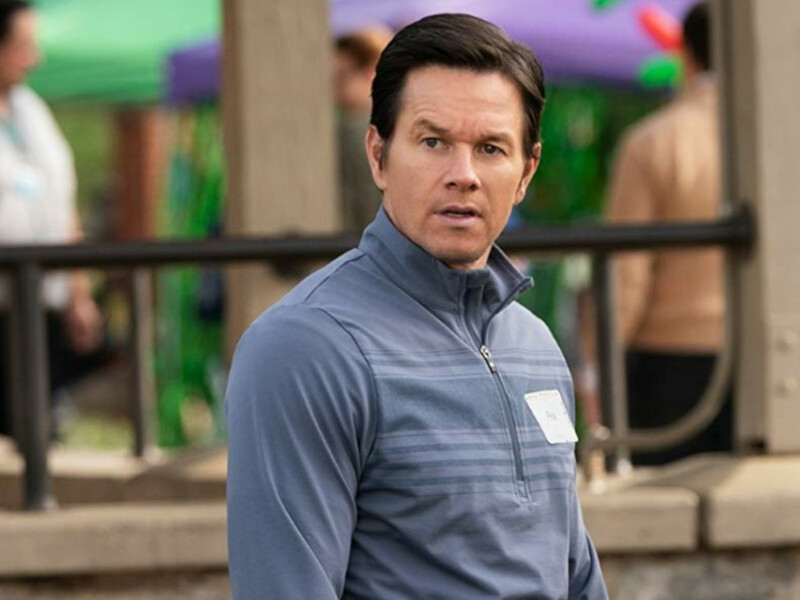 Reprising a character for the first time as the vigilante with OCD tendencies and obsession of completing his tasks with the least amount of time, Washington returns for his fourth collaboration with director Antoine Fuqua, along with Meliissa Leo and Bill Pullman. Harry Gregson-Williams also returns to provide the death tones for the score. 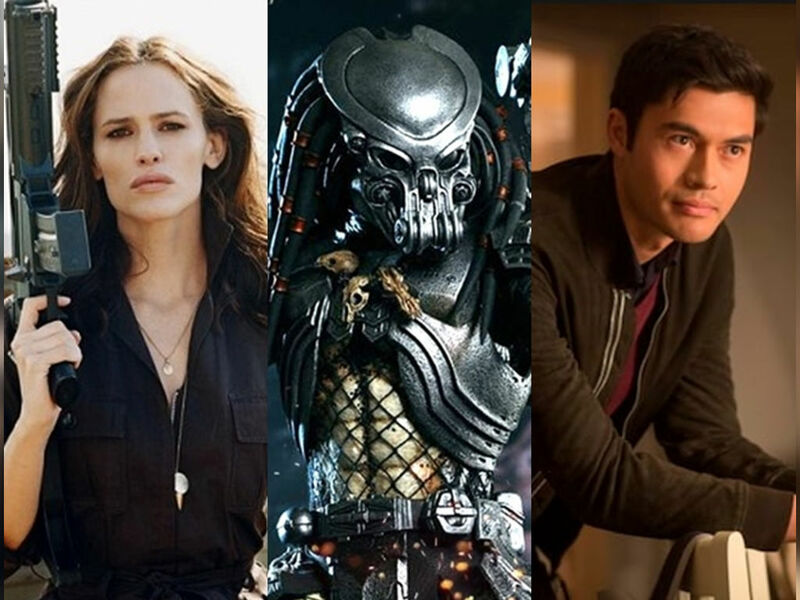 "The Predator", "A Simple Favor" and the movies you shouldn't miss this September!